The dream of a peaceful chalet nestling high in the Swiss mountains, a short hop from one of Europe’s largest health spas, comes with the expectation of a big price tag. 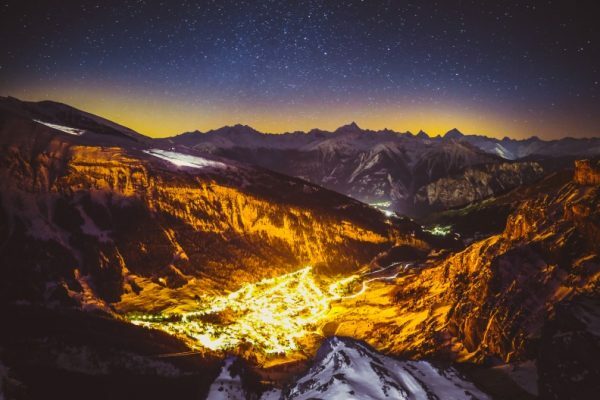 But the picturesque village of Albinen in Switzerland is so desperate to boost its flagging population, they are considering paying people US$70,000 (70,000 Swiss Francs) to move there. The only catch is that its a ten-year contract: move out before and you have to pay it back. Children are worth extra. 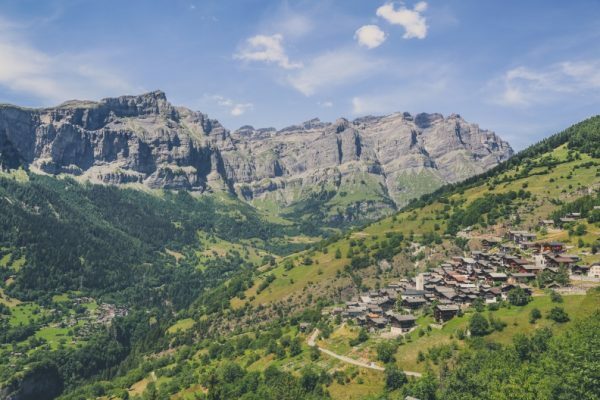 The mountain village of Albinen is 1,300m above sea level in the Rhone valley. Like other villages in the area it has suffered from an exodus of young people. After the local school shut down, locals decided to take action, petitioning the mayor with a proposal for the village to “invest” in its own future—by paying families to move there. The village, with a population of 240, will vote next week on proposals outlined in the local village newsletter. 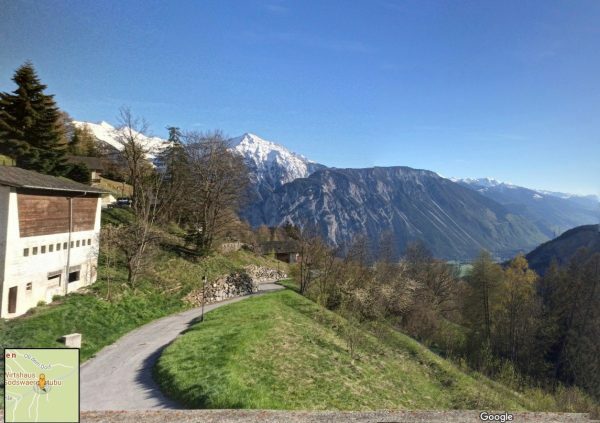 The scheme would mean the local authorities pay 25,000 Swiss francs (around US$25,000) to any individual willing to buy or build a house in the village. Couples would get 50,000 francs, plus 10,000 francs for each child born within a 10-year window. The center of the village boasts narrow cobbled streets, a shop and old houses. Newcomers would have to speak German, the region’s first language. 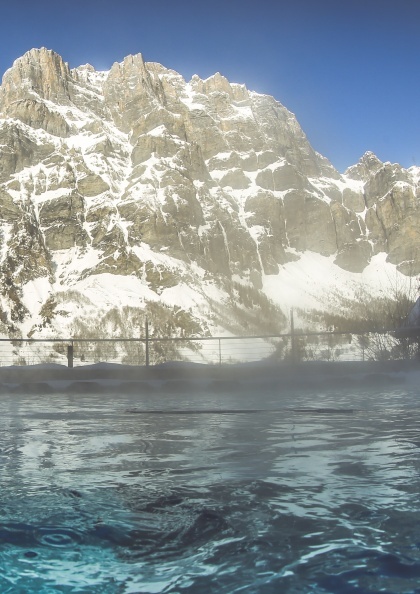 Albinen is four miles away from Leukerbad, which hosts one of Europe’s largest health spa complexes, famed for its calcium- and sulphate-rich thermal waters. “‘Anyone who moves away again ten years after the start of construction or after buying the house must repay the money,” he said, reported the Metro. Most of the previous residents who have left the village have been families with children. The school recently had to shut down when the number of pupils dropped to seven, according to Swiss news agency ATS. According to the Telegraph, the village population peaked at 380, in 1900. But Albinen is by no means the first dwindling village in Europe to cook up discounts in hopes of enticing more residents. The Italian town of Candela announced last month it would give handouts to new residents. 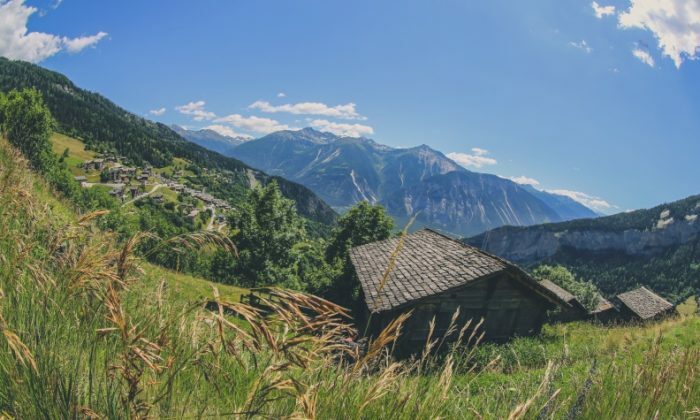 According to The Daily Mail, Switzerland’s smallest mountain village of Corippo plans to turn the entire village, which has only a 13 inhabitants left, into a giant hotel. Italy announced earlier this year that it was giving away 103 of its historic buildings for free, according to The Telegraph, on the condition that the newcomers transformed the properties into tourist facilities. Like this story? Please consider sharing with friends and family.